If you have a website for your small business, odds are, you have one goal for your site - get to the first page of Google. It does take some time for Google to recognize your site and promote you in the rankings for general search terms like “bakery near me”, or “hair stylist, El Paso”. 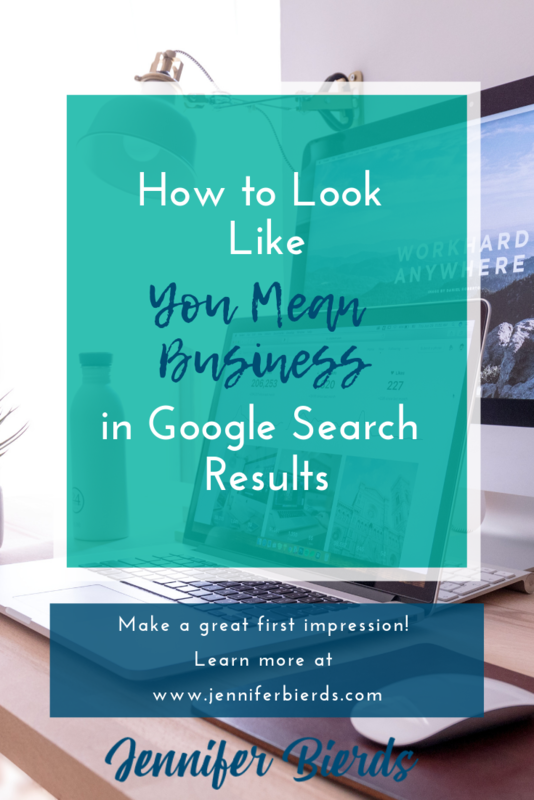 But, in the meantime, if someone is going to google your business specifically in search of your website, there are some things to show people you are a professional. First, you need an actual website for your business. Having social media as a complement to your website is great, but it shouldn’t be your only online presence. A pet peeve of mine is finding someone on Google, clicking “website”, and being taken to a Facebook page. Seriously, that doesn’t count as your website, and it’s not enough to promote your business. Next, make sure your website represents your business well and appeals to your ideal customer. Your website is not a case of “something is better than nothing”. If nothing else, there are ways to build a basic website yourself that looks pretty good for cheap, if you have the time. What you don’t want is a site that looks like it was built in the late 90’s and frustrates visitors more than providing them with the information they’re looking for. Also, you don’t have complete control over this, but you need to do your best to get 4-5 star reviews. How? Provide excellent service, a great product, or both! Those reviews can make or break your business. And really, if you’re not doing your best, why are you even in business? I understand, some people are crazy and you can’t please them - I worked in banking for over 10 years. But, most consumers’ decisions on which business to use are heavily influenced by those reviews. If you have a Squarespace website, there are a couple of tweaks you can make in your settings to give your business that extra polish in search results. One, extend your site title. So, instead of just saying, “Sarah’s Bakery”, your site title (the blue name of your website in Google) could say “Sarah’s Bakery | Custom Cakes for Any Occasion”. Note: if you have a logo, this will not affect the look of that, but if you have a site title and no logo, this will appear in your header. To make this change in Squarespace, go to the Design tab from your home menu, then click Logo & Title. After your basic title, enter your description, then click save. The other adjustment you want to make is to the description that appears below your site title and website address. From the Squarespace home page, click on Marketing, then SEO (this is a new feature, by the way). On the SEO page, you’ll see “Site Meta Description”, which is where you’ll want to put your site description that will appear in a search. For your description, make sure you include some keywords pertinent to your business, but don’t go overboard. You want your description to read naturally, not be stuffed with keywords just because. Once you’re pleased with your description, hit save. Now, your site is all set to put it’s best foot forward. The only catch: Google may not pick up on the changes for a while. Luckily, you can speed up the process by having Google re-index your site. Start by visiting Google Search Console, and click “Start Now” on the home page. If you’ve never visited this page before, you should be prompted to add your website, but if you have, you’ll do so from the dropdown menu in the top left hand corner. Make sure you include “https://”, or it won’t recognize your address. Then, click “Add Property”. For this example, I’ll use my husband’s website (also built by me ;)). Next, you’ll need to verify ownership of your site. This looks a little intimidating, but trust me, it’s super easy to do. Click on “Upload an HTML file to your website”. Then, click “add meta tag to your site’s homepage”. Copy the meta tag in gray, then go back over to your Squarespace dashboard. From the Home menu, choose Settings, then Advanced, then Code Injection. Paste the code into the Header box, click save, and you’re done in Squarespace. Go back to the Google Search Console, and click Verify. You’ll see the message “Ownership Verified”, and click “Go To Property”. From the main menu on the left hand side, click “URL Inspection”. Google will prompt you to enter your web address once more, including the https://, then hit enter. You’ll see in the top box that your URL is on Google. In the bottom right hand corner of that box, you’ll click “Request Indexing”. A new box will appear telling you that Google is “Testing if live URL can be indexed”. Finally, you’ll receive confirmation for “Indexing Requested”. Now you’ve taken all the steps you need to polish your Squarespace website’s appearance in Google search results. All you do now is wait. I suggest checking in about an hour to see if everything worked as expected by searching for your business in Google. So, there you have it. 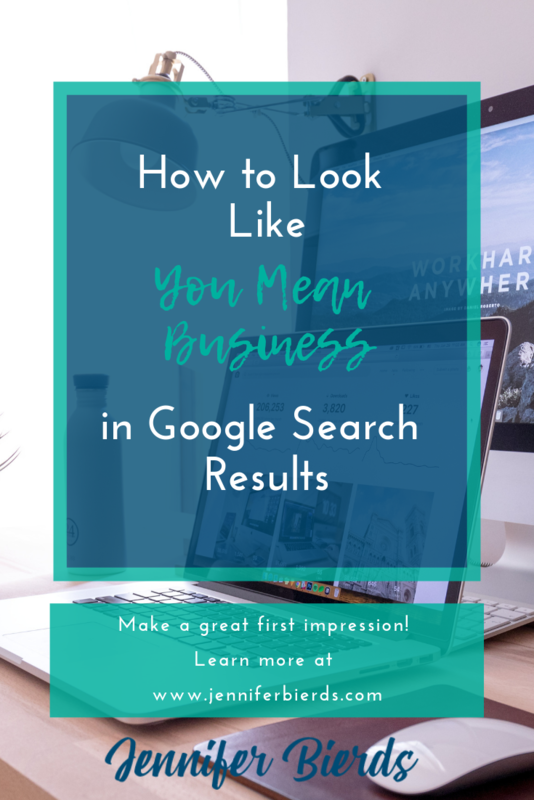 Making sure you’ve followed these guidelines will ensure that your potential customers and clients have the best first impression of your small business. If your website isn’t in line with these guidelines, feel free to reach out! 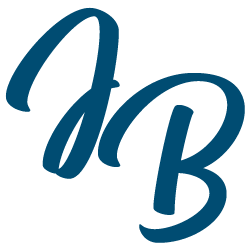 I’d love to create your dream website that attracts your ideal clients. Book your free consultation call here, or click through below to see what’s possible!